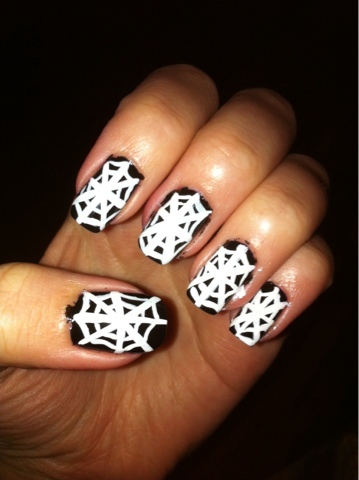 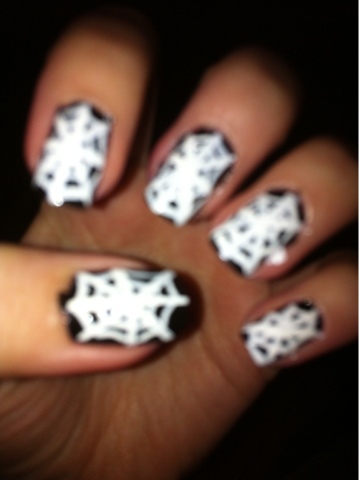 For Halloween, I like to do a spiderweb nail design on my nails because it's super easy if you have a thin nail polish brush. 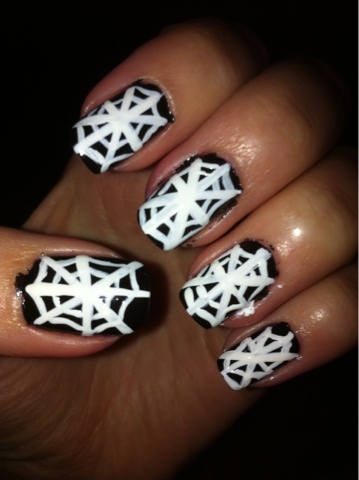 If you want to learn how to do this design, I have a video on my YouTube Channel. 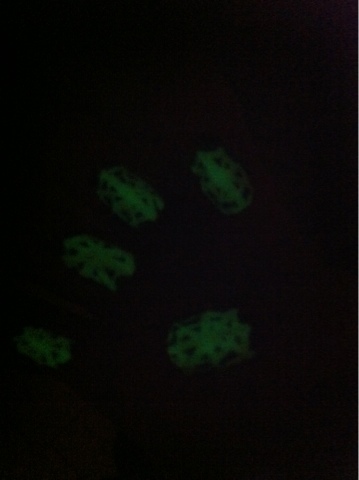 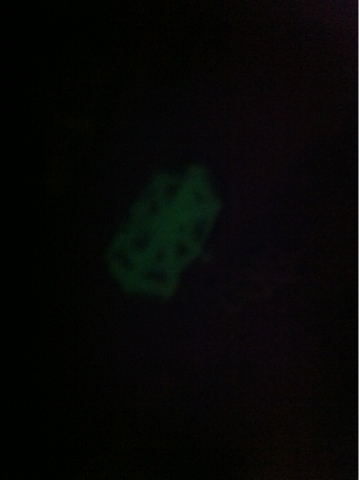 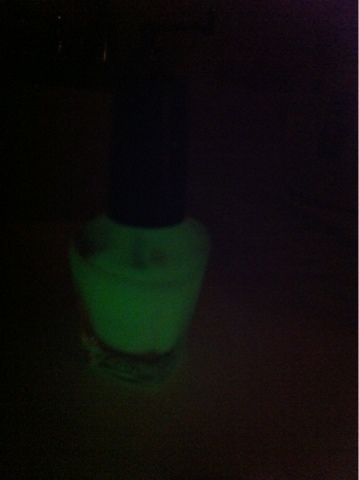 I just used a plain black nail polish, a white nail art polish with precision brush, and a glow-in-the-dark nail polish by Sally Girl. 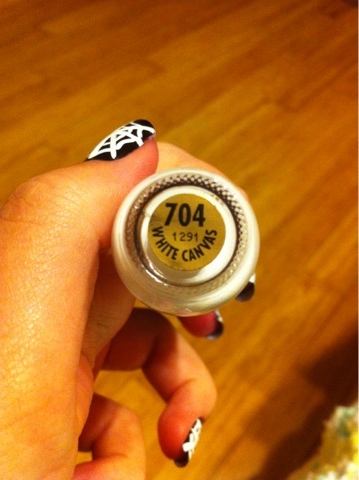 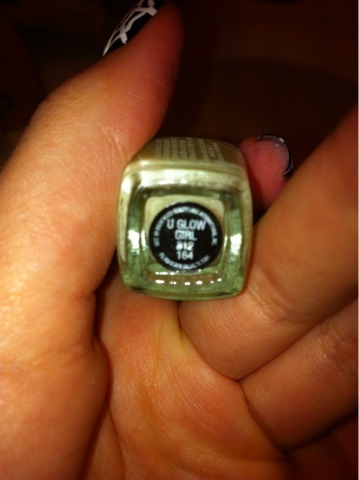 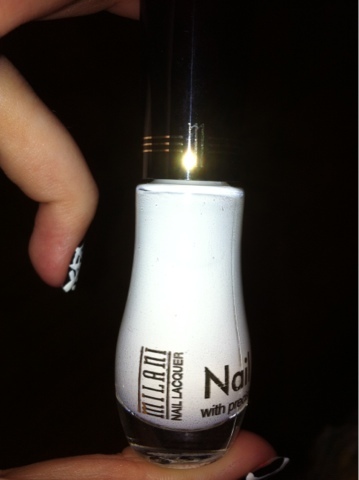 You can find this nail polish in most Sally beauty supply stores.